Researchers from Google investigating the scope and impact of the Spectre attack have published a paper asserting that Spectre-like vulnerabilities are likely to be a continued feature of processors and, further, that software-based techniques for protecting against them will both impose a high performance cost. In any case, the researchers continue, the software will be inadequate—some Spectre flaws don't appear to have any effective software-based defense. As such, Spectre is going to be a continued feature of the computing landscape, with no straightforward resolution. The discovery and development of the Meltdown and Spectre attacks was undoubtedly the big security story of 2018. First revealed last January, new variants and related discoveries were made throughout the rest of the year. Both attacks rely on discrepancies between the theoretical architectural behavior of a processor—the documented behavior that programmers depend on and write their programs against—and the real behavior of implementations. Specifically, modern processors all perform speculative execution; they make assumptions about, for example, a value being read from memory or whether an if condition is true or false, and they allow their execution to run ahead based on these assumptions. If the assumptions are correct, the speculated results are kept; if it isn't, the speculated results are discarded and the processor redoes the calculation. Speculative execution is not an architectural feature of the processor; it's a feature of implementations, and so it's supposed to be entirely invisible to running programs. When the processor discards the bad speculation, it should be as if the speculation never even happened. The research, performed at Graz University of Technology by Michael Schwarz, Samuel Weiser, and Daniel Gruss (one of the researchers behind last year's Spectre attack), uses a feature that Intel introduced with its Skylake processors called SGX ("Software Guard eXtensions"). SGX enables programs to carve out enclaves where both the code and the data the code works with are protected to ensure their confidentiality (nothing else on the system can spy on them) and integrity (any tampering with the code or data can be detected). The contents of an enclave are transparently encrypted every time they're written to RAM and decrypted upon being read. The processor governs access to the enclave memory: any attempt to access the enclave's memory from code outside the enclave is blocked; the decryption and encryption only occurs for the code within the enclave. SGX has been promoted as a solution to a range of security concerns when a developer wants to protect code, data, or both, from prying eyes. For example, an SGX enclave running on a cloud platform could be used to run custom proprietary algorithms, such that even the cloud provider cannot determine what the algorithms are doing. On a client computer, the SGX enclave could be used in a similar way to enforce DRM (digital rights management) restrictions; the decryption process and decryption keys that the DRM used could be held within the enclave, making them unreadable to the rest of the system. There are biometric products on the market that use SGX enclaves for processing the biometric data and securely storing it such that it can't be tampered with. Systemic analysis reveals a range of new issues and a need for new mitigations. Back at the start of the year, a set of attacks that leveraged the speculative execution capabilities of modern high-performance processors was revealed. The attacks were named Meltdown and Spectre. Since then, numerous variants of these attacks have been devised. In tandem, a range of mitigation techniques has been created to enable at-risk software, operating systems, and hypervisor platforms to protect against these attacks. The previous investigations into these attacks has been a little ad hoc in nature; examining particular features of interest to provide, for example, a Spectre attack that can be performed remotely over a network, or Meltdown-esque attack to break into SGX enclaves. 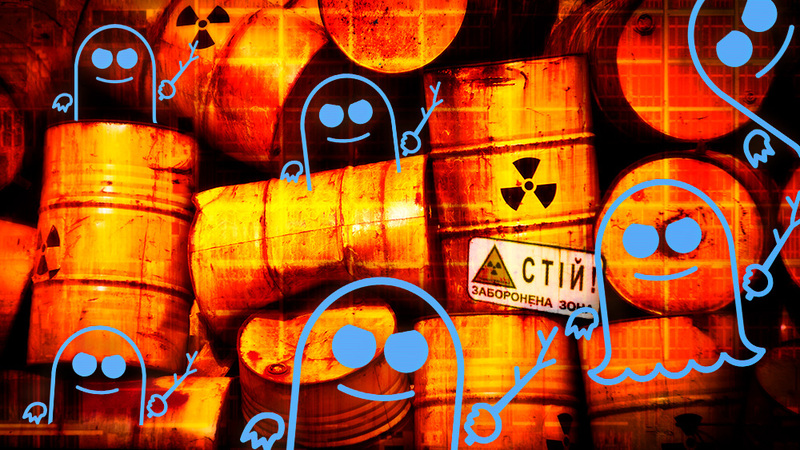 The new research is more systematic, looking at the underlying mechanisms behind both Meltdown and Spectre and running through all the different ways the speculative execution can be misdirected. Another day, another speculative execution-based attack. Data protected by Intel's SGX—data that's meant to be protected even from a malicious or hacked kernel—can be read by an attacker thanks to leaks enabled by speculative execution. Since publication of the Spectre and Meltdown attacks in January this year, security researchers have been taking a close look at speculative execution and the implications it has for security. 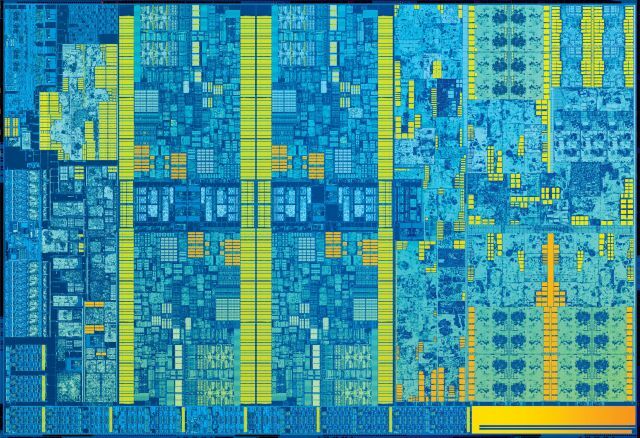 All high-speed processors today perform speculative execution: they assume certain things (a register will contain a particular value, a branch will go a particular way) and perform calculations on the basis of those assumptions. It's an important design feature of these chips that's essential to their performance, and it has been for 20 years.